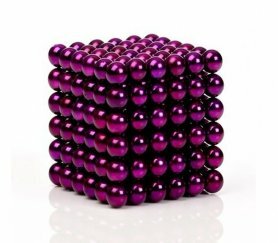 New magnetic rods with balls -silver of NdFeB material (Neodymium) in various colours for sale at a good price you can buy online in our e-shop. 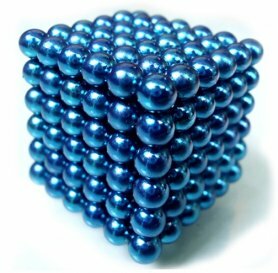 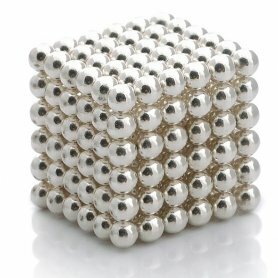 Magnetic rods with steel balls - silver, contains 27 steel balls (average 8 mm) a 36 magnetic rods (lenght 24 mm) of NdFeB materia (Neodymium). 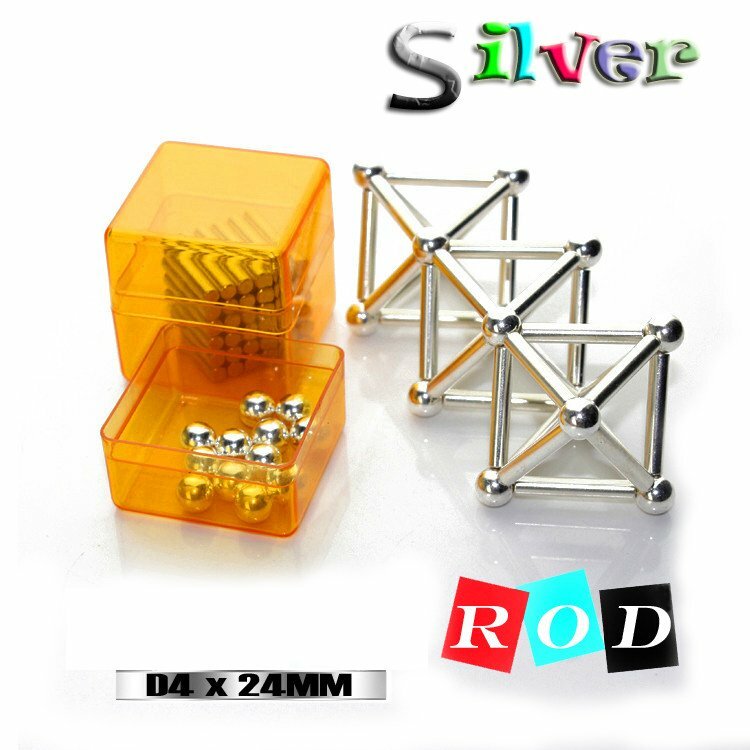 Even better adaptability of rods with balls, more opportunities for your creativity and fantasy. 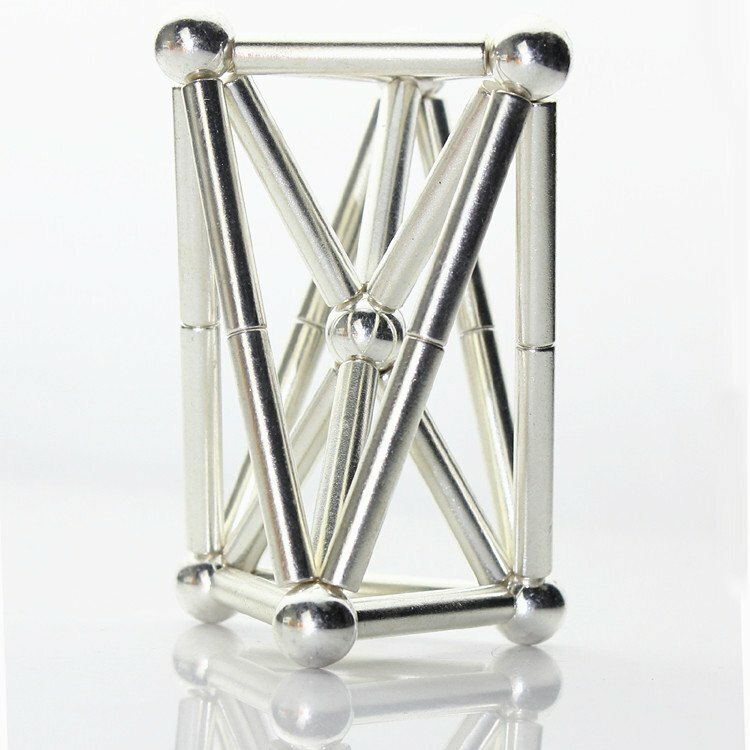 They are suitable for the development of motor skills of all age categories, regardless of gender. 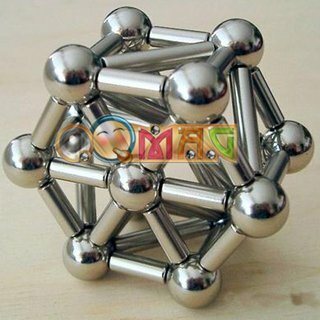 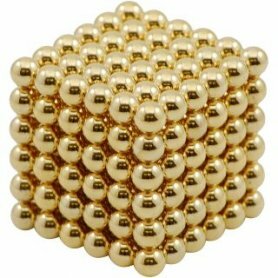 You will simply fall in love with these Buckey rods with balls. 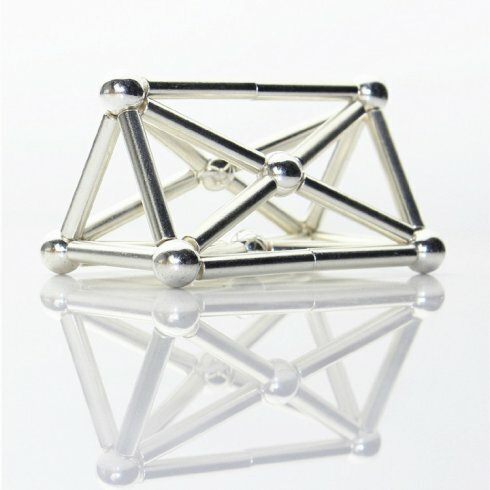 A perfect gift for you or your loved ones.